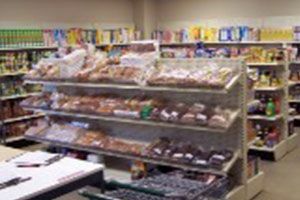 We have listed all of the Albuquerque food pantries that we have found. With help from users like you we have compiled a list of some. If you know of a food pantry that is not included here, please submit new food pantries to our database by going to the ADD A LISTING link on the header of our website. To request a food box, please call Monday through Thursday from 8:00am to 11:15am to schedule appointment.Distribution Hours:(After you have made an appointment)Friday2:30pm - 4:00pmFor more information, please call. 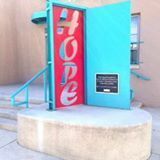 Located in Bernalillo County, Barrett House provides meals and emergency shelter for homeless women and children. 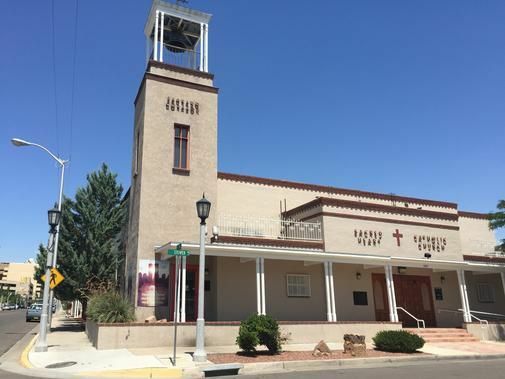 Shelter for runaways: 24 hour admission, ages 12-17, meals provided, 4 shelters in ABQ area, outreach program for first offenders, DUI, drug and alcohol counseling, Americorps tutoring with Rio Grande High School, family preservation. Project Share serves home-style meals 6 nights a week (every day except Wednesdays) from 5 to 6 pm. We recommend guests arrive by 4:30 p.m. This is a family friendly environment, supported by more than 400 volunteers. We no longer have food boxes. We no longer have a clothing bank. We just serve wholesome meals to all who come. No drugs, no alcohol, no violence tolerated. Our family services emergency assistance programs provide social services to individuals and familes who are experiencing financial crises. Our clients are undergoing a temporary stage of financial hardship and come to this program to stay in their homes, keep their utilities running, and feed their families. 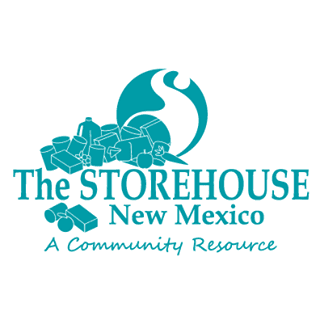 The Storehouse opens it doors to customers at 8:45 a.m., Tuesday through Saturday, and remains open until 11:00 a.m. (It is highly recommended that customers arrive early; there is always a line outside our door.) Numbers are issued to customers waiting in line, and customers are served in numbered order. Hours:Tuesday - Saturday8:45am to 11:00 (Closed for cleaning on the third Wednesday of each month. )Requirements:Valid ID upon first-time registration. Clients may shop for food once per month.For more information, please call. Provides a food pantry. Located in the garage next to the Parish Office in the parking lot.Hours:Wednesday and Thursday9:00am - 11:00amBring proof of residence and identification. For more information, please call. Provides a food pantry. Serves Residents west of the river. Call for more details to see if you qualify. Provides a food pantry. Serves Residents of the SW area of Albuquerque. Provides a food pantry. Serves Northeast Albuquerque. Provides a food pantry. Serves Southeast area of Albuquerque. Provides a food pantry.This agency only serves individuals who are HIV positive. Provides a food pantry. For more information, please call. Provides a food pantry. Serves Residents of the NE and SE area. Provides a food pantry. Serves Northwest Albuquerque. Provides a food pantry. Serves Residents of the SW area. Provides a food pantry. Serves Residents of the Old Coors area. Alb Meals on Wheels Inc. Provides a food pantry. Serves Residents in the 87102 zip code. Provides a food pantry. Serves SE area of Albuquerque. 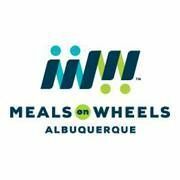 Mobile Food Pantry offering food boxes to eligible households on the Westside of Albuquerque, west of the river. Every third Saturday 10:00am Harvest Church 5331 Montano Rd. NW. Bring a box or laundry basket. 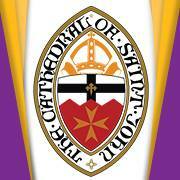 Provides food assistance. Call for hours. Call on Tues for Wed appointments. 1 box per household per month. Every Sat 10am-12pm Or Until Food Is Gone. Drivers License or id must provide to receive food. Food assistance 2nd, 4th, & 5th Wednesday of the month at 11am. 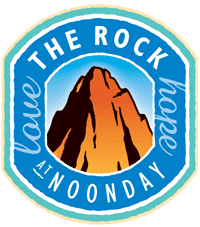 Food Service Hours: Monday - Friday 10:00am - 3:30pm Serves people in the 87111, 87112, 87123 zip codes and requires proof of residence. The food bank is located next to the Jewish Community Center behind the Shalom House Building. It is open Thursdays that are not federal holidays from 1-3 PM. 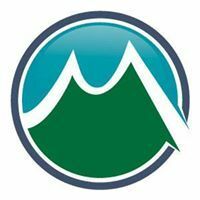 Clients must bring a form of picture identification (preferably a NM Drivers license) and birth certificates or other form if ID for their children. Children over 18 years must register separately.